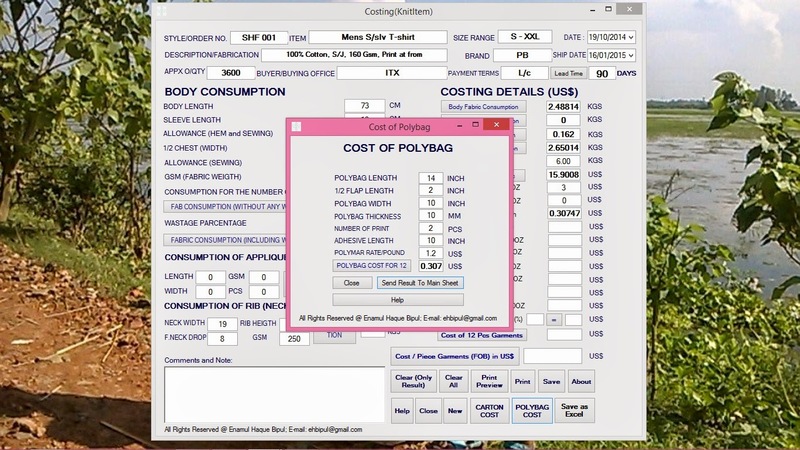 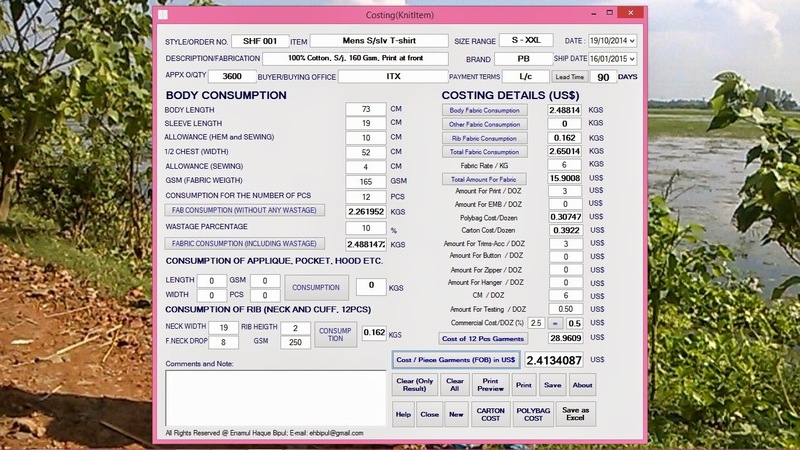 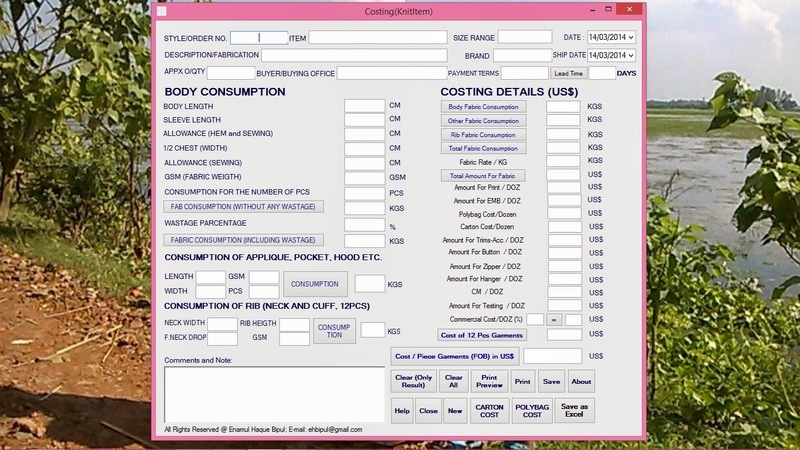 As per request of many viewer, I am uploading here some Screen Shot of the Costing Apps. 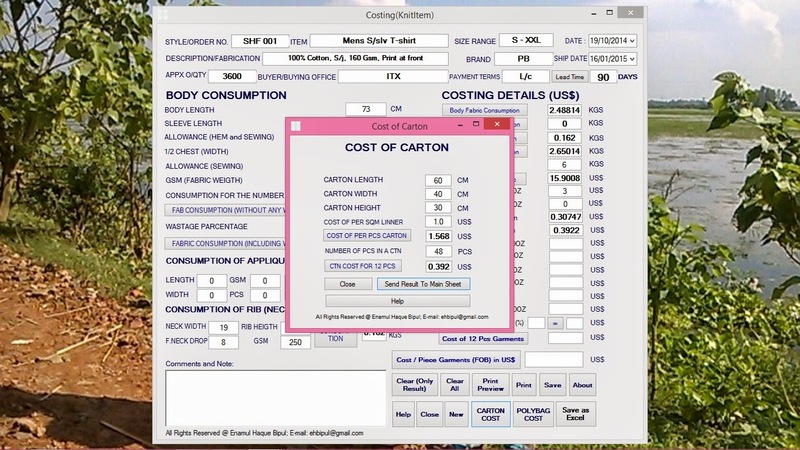 It will give all of you an idea that, how costing apps works. 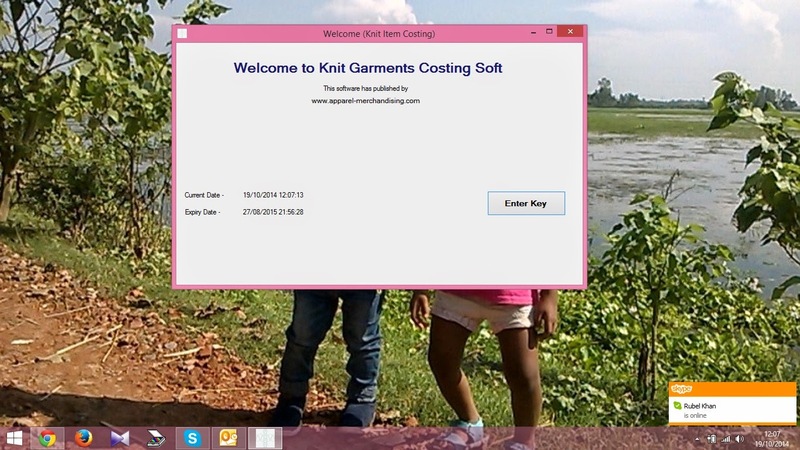 Please let me know if you need to know more.